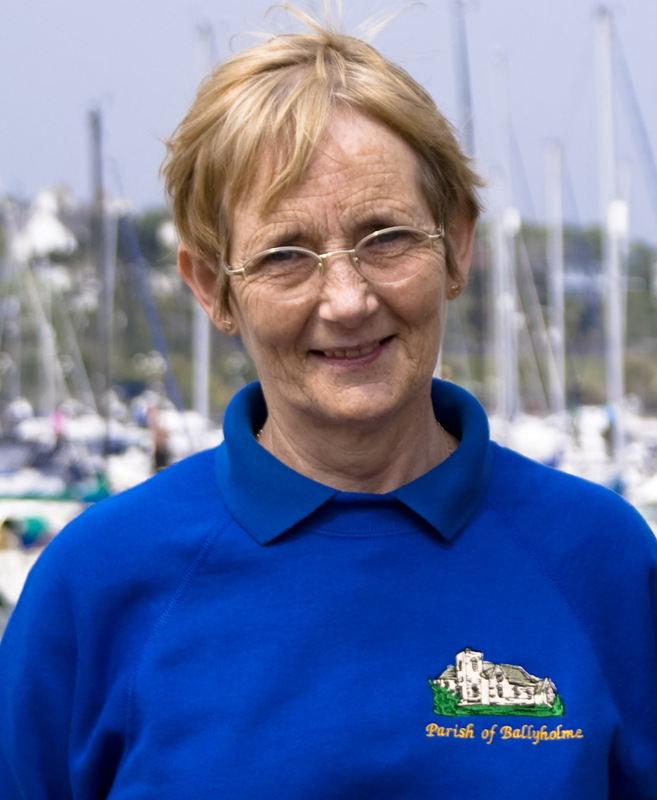 Ann began as Sexton here in 1986 and her work is a combination of caretaker, cleaner, making the odd cup of coffee and helping out where and when needed. She is ably assisted in some areas of her work by husband Harry and between them the church and halls are kept in tip top condition. She also helps on a regular basis with our local Brownie pack, and is a member of the “props” team for the Upstage, Downstage productions. Ann has 2 children, Peter and Carol and 6 grandchildren. In her spare time, she likes to walk, knit and keep fit.